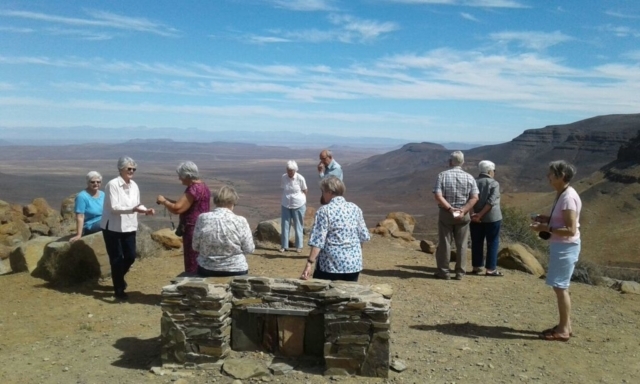 This tour will show you the most dramatic Karoo landscapes; from the wide open, arid plains, to the deep valleys and canyons of the escarpment. We spend most of our days on the higher lying areas, where the air is crystal clear, and the night skies are astounding. The people we meet are a delight, and we take little-used routes and mountain passes to give you a very special opportunity to explore this remote Karoo high country – far from the frenetic pace of big city life. We pick you up from home to begin our journey through spectacular Boland mountain scenery, and see the transition in the environment as we enter the semi-arid Karoo. 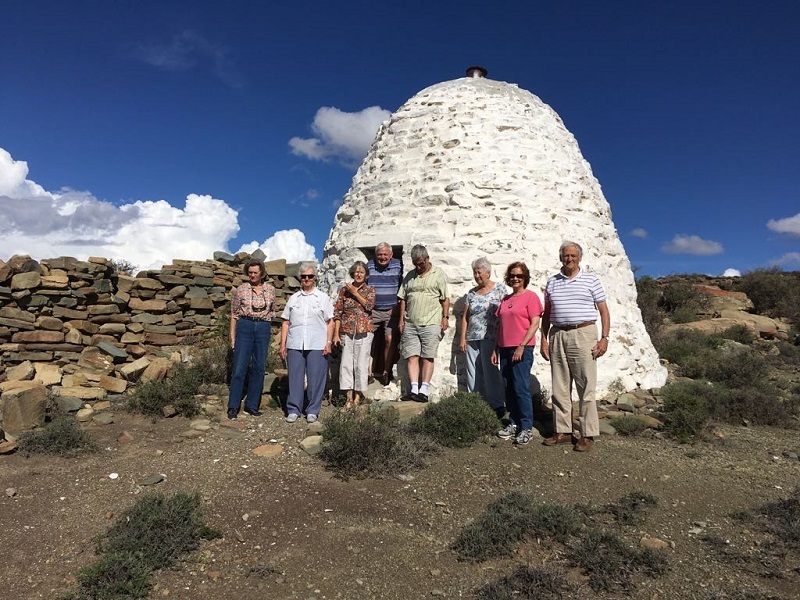 Our route follows the historic trans-karoo railway line which dates back to before the Anglo Boer war when this was the life-line for moving soldiers and supplies into the interior. 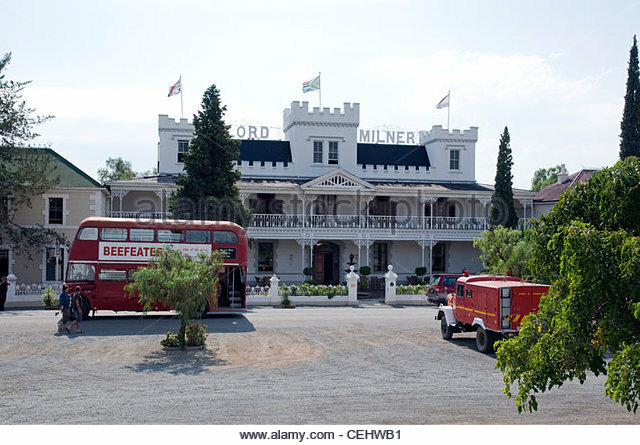 On the first day we visit the historic Lord Milner Hotel in Matjiesfontein, a small oasis in the semi-desert where time stood still. After a visit to Laingsburg we head for the Karoo Escarpment, and slowly make our way to the top along winding farm roads, pausing to admire the unfolding views. We stay in sleepy Sutherland for 2 nights, where we visit the world famous South African Astronomical Observatory for a day-time tour. 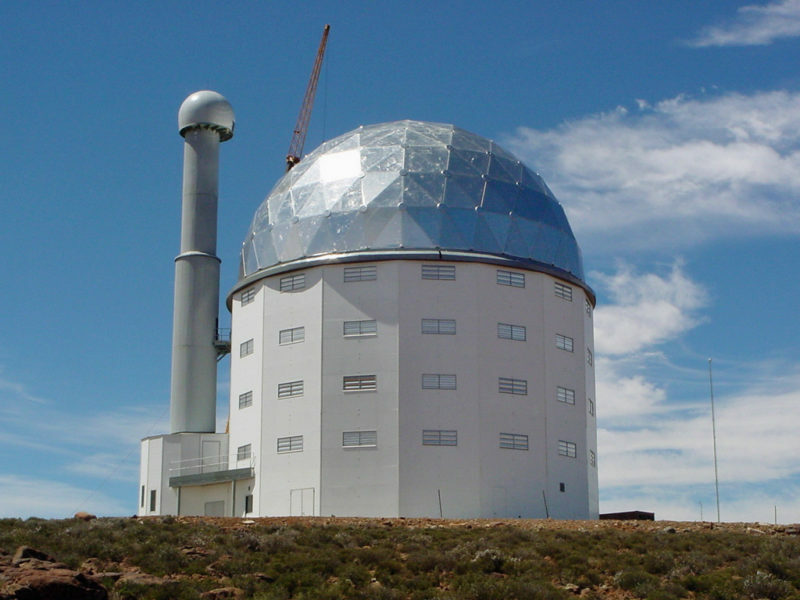 We learn more about the state-of-the-art telescopes and other installations, and have a close-up look at the workings of the new SALT telescope. At night we visit an exciting private observatory, to gaze through large computerised telescopes. 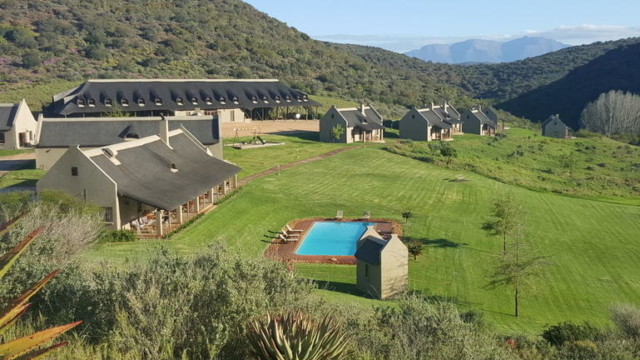 Our next 2 night destination is a remote private nature reserve, deep in the Rooiberg Mountains of the Klein Karoo, with a delightful lodge set among the hills, far away from civilization. 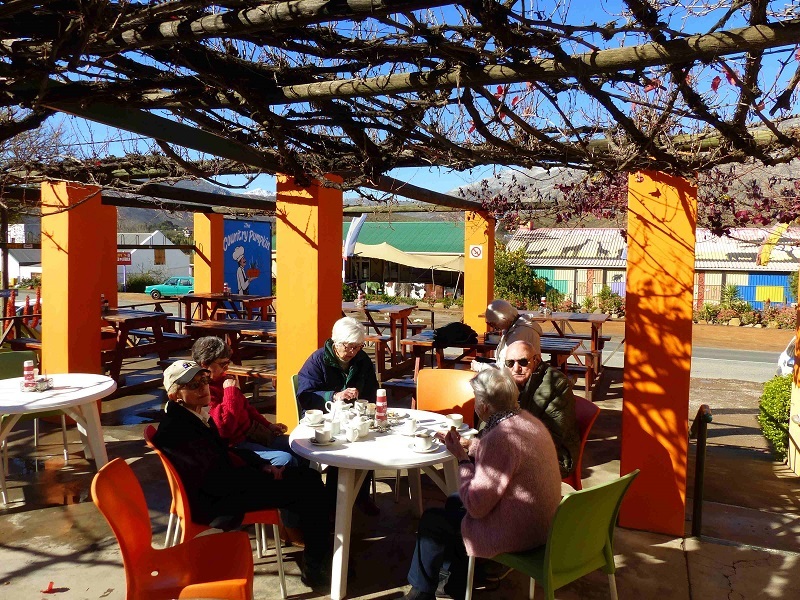 Our hosts are friendly and welcoming, the food is excellent and accommodation is comfortable. 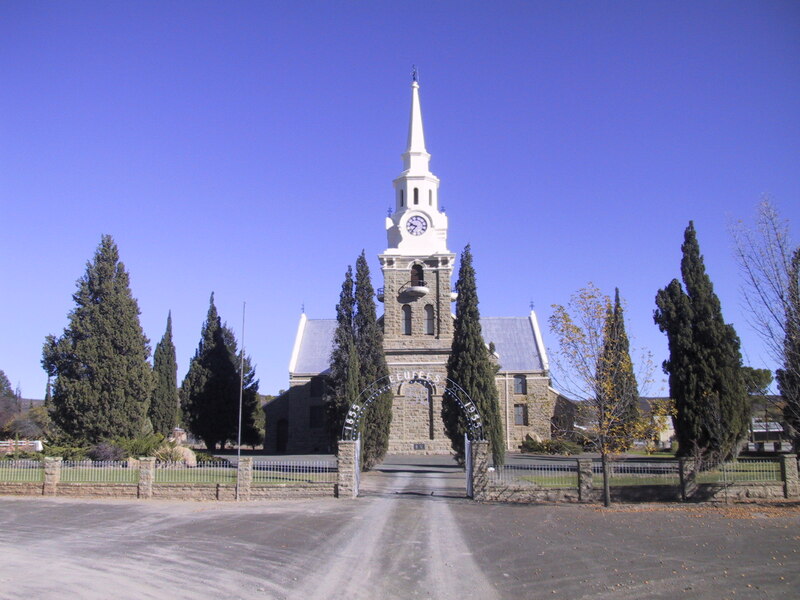 We do outings into the surrounding countryside, including visits to nearby Van Wyksdorp, Calitzdorp and Ladismith. 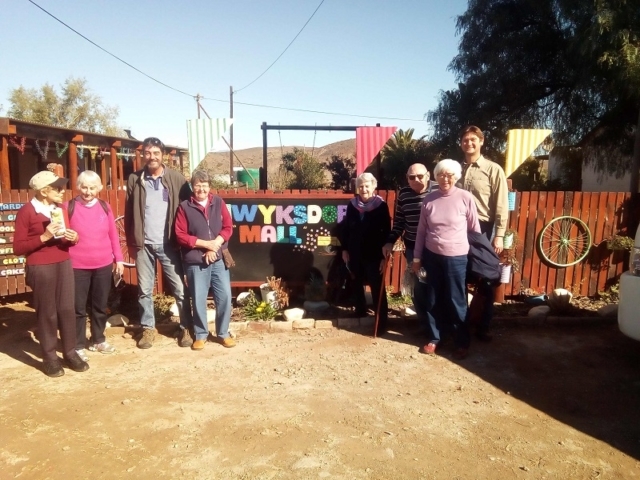 The superb scenery along the Rooiberg and Swartberg Mountains make this ideal touring country, supplemented by delicious meals at quirky little farm and village restaurants. 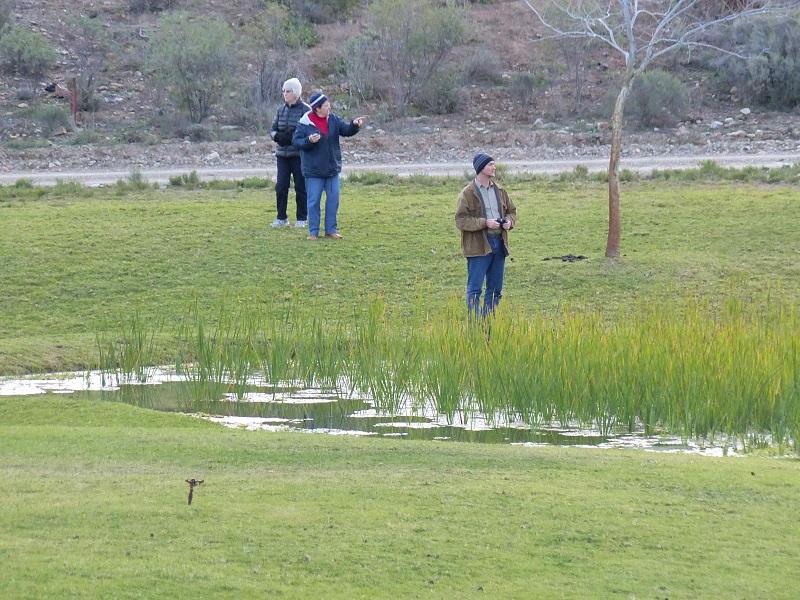 There is plenty of time to relax at the lodge, taking strolls to breathe the clear country air, or simply lounge about and enjoy the beauty of the area. 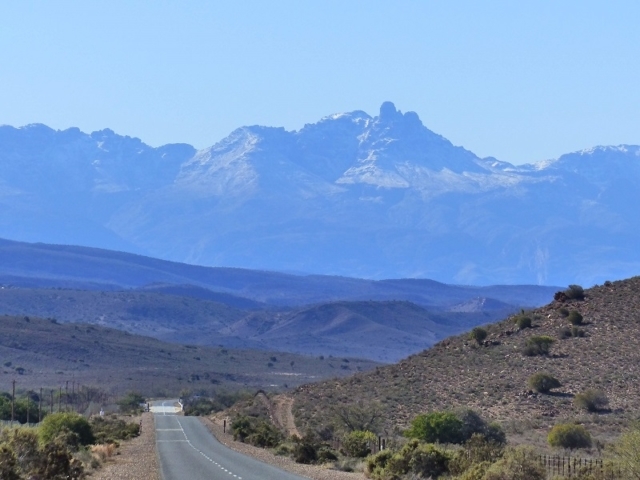 We return to Cape Town via a scenic drive with dramatic mountain passes. 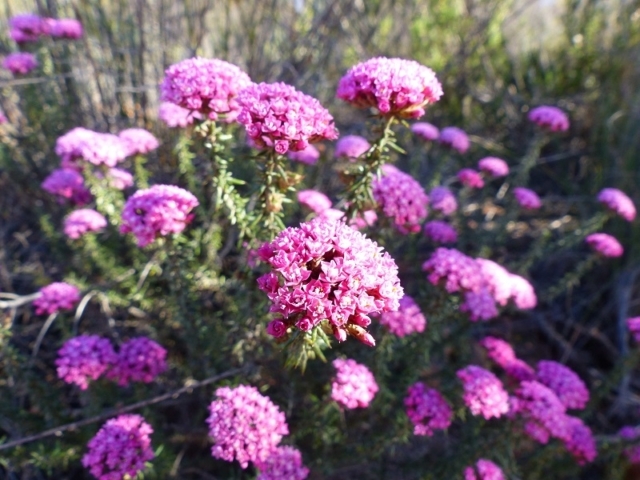 View our comprehensive Karoo Highlands itinerary here. 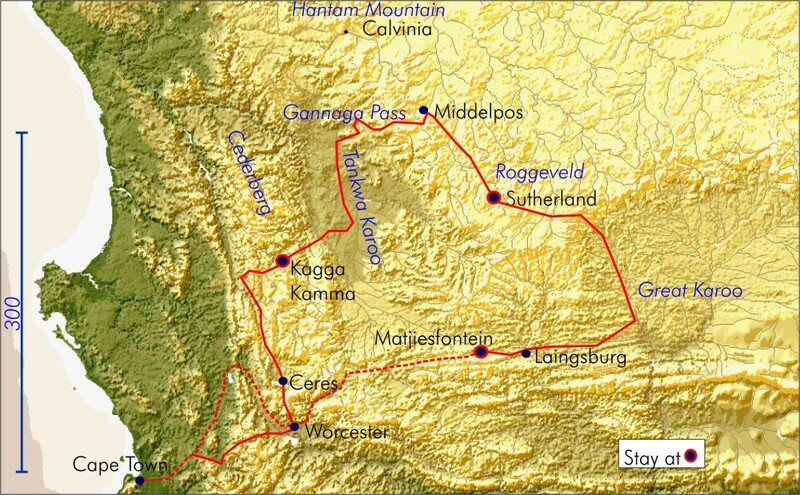 For mor information about this tour please fill in the form on our Contact Page and one of our consultants will be in touch with you. How Active? 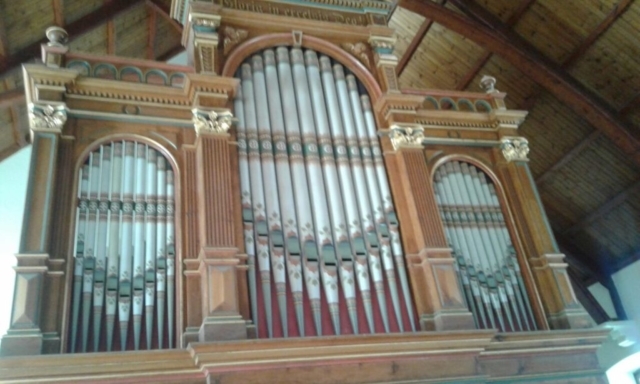 General Suitable for everyone (subject to the minimum physical requirements in our tour conditions). On the tour you can be more active or less active as you prefer. Everyone can enjoy the full itinerary, and there are numerous places on the tour where the more active can see and do more – for example when we stop at beauty spots and points of interest, at meal and tea stops, and in free time.